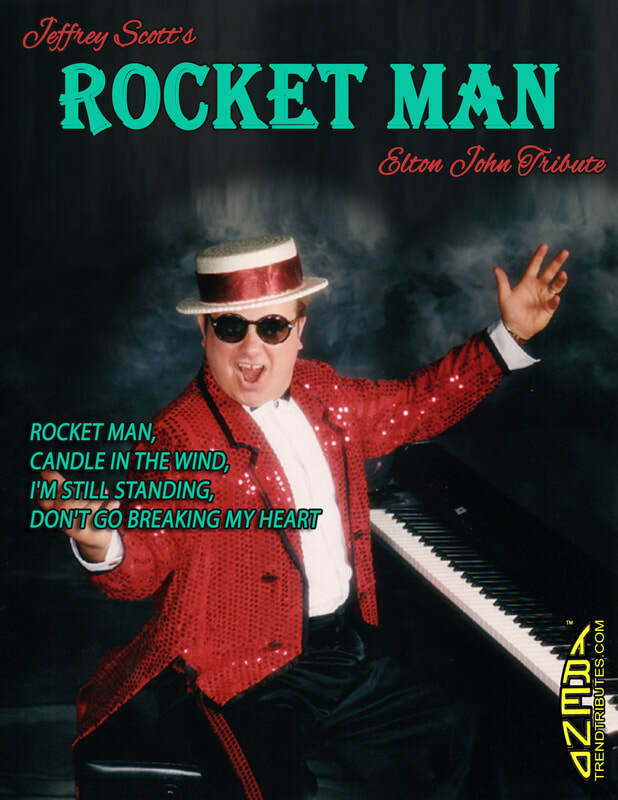 ​Candle In The Wind - Crocodile Rock - Benny And The Jets - Rocket Man - Goodbye Yellow Brick Road - and many, many more!! Come on down to Luna Lounge and celebrate the incredible music of Elton John, expertly performed by Jeffrey Scott Artamanov. Jeffrey is a master pianist and will sing and play the night away with hit after hit! Jeff is regarded as one of the world's best Elton John tribute artists and has toured extensively world-wide. Tickets for this Dinner and Show are on sale now!